We can supply kinds of textile machine motors, and most kinds of textile machine parts. Main spare parts: motors, spindles, system control board , and so on. If you need any textile machine parts, pls contact with us asap. Our clients can avail from us a comprehensive range of spare parts . These spare parts are designed in accordance with changing market trends so that they can cater to the demands of different clients. Looking for ideal Winding Motor Parts Manufacturer & supplier ? We have a wide selection at great prices to help you get creative. 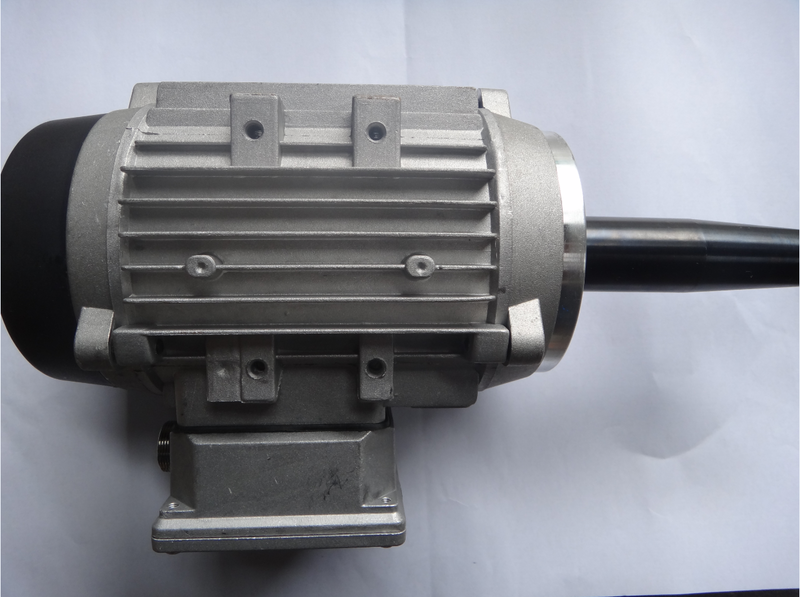 All the Winding Motor Device are quality guaranteed. 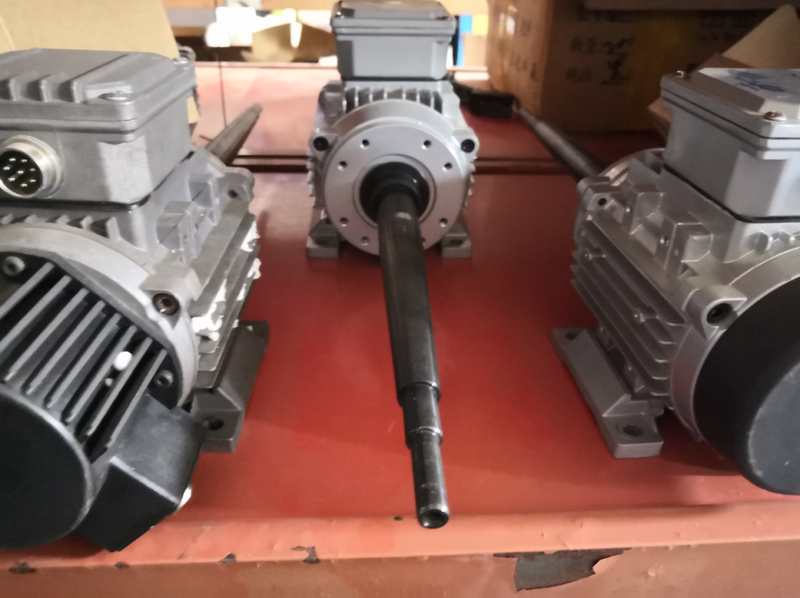 We are China Origin Factory of Winding Motor Accessory. If you have any question, please feel free to contact us.